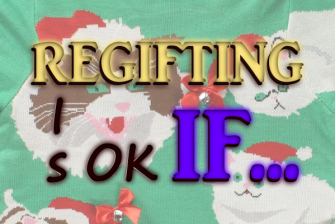 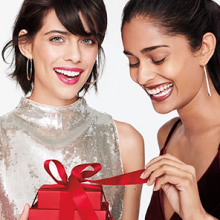 Regifting Is OK If . . .